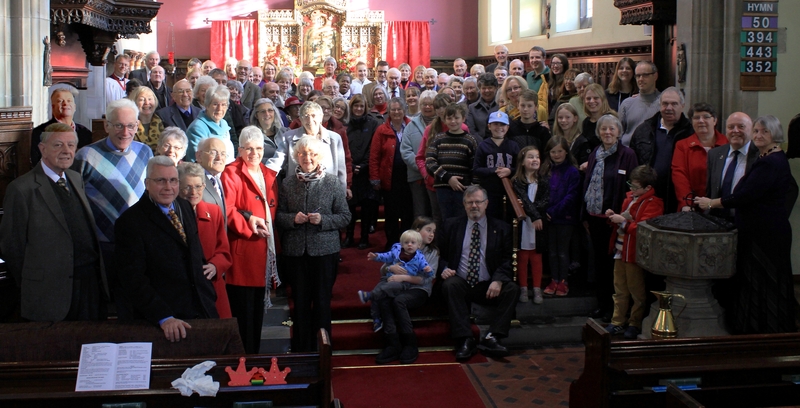 Welcome to Holy Trinity, a congregation of the Scottish Episcopal Church in the centre of Dunfermline. To contact us or find our church use the “Where we are” tab. 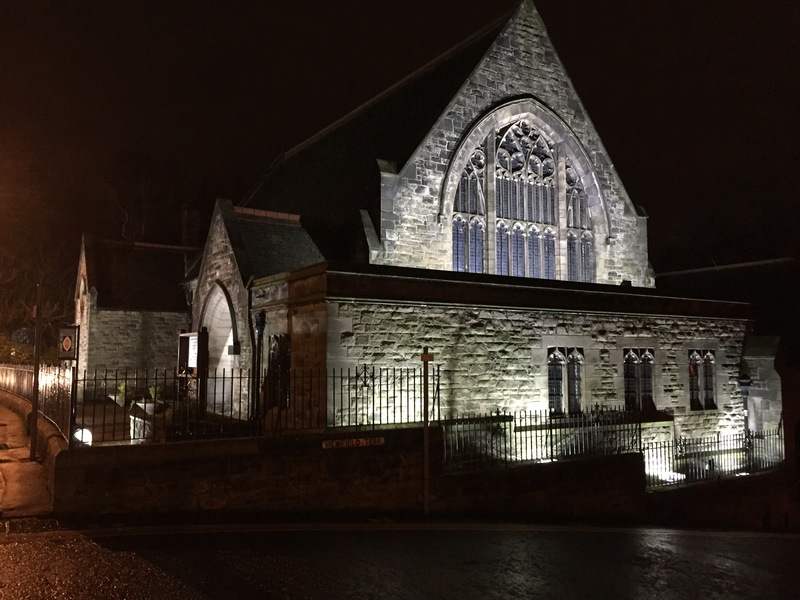 The services and events “What’s on” page are only a small fraction of what goes on in Dunfermline at Holy Trinity Contact Us to find out more. Please leave a message on our Rectory phone or email and we will get in touch 01383 732654 ku.gro.hcruhcytinirtylohnull@rotcer or message us on Facebook. 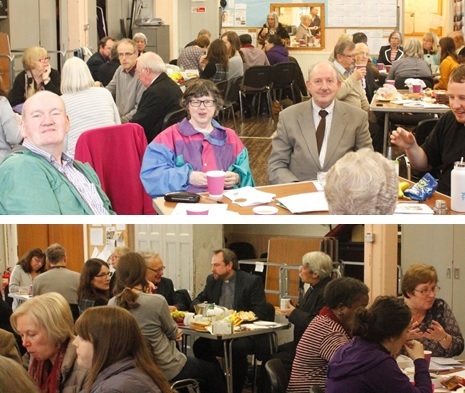 We welcome people of all ages and backgrounds to come together feel part of our community. 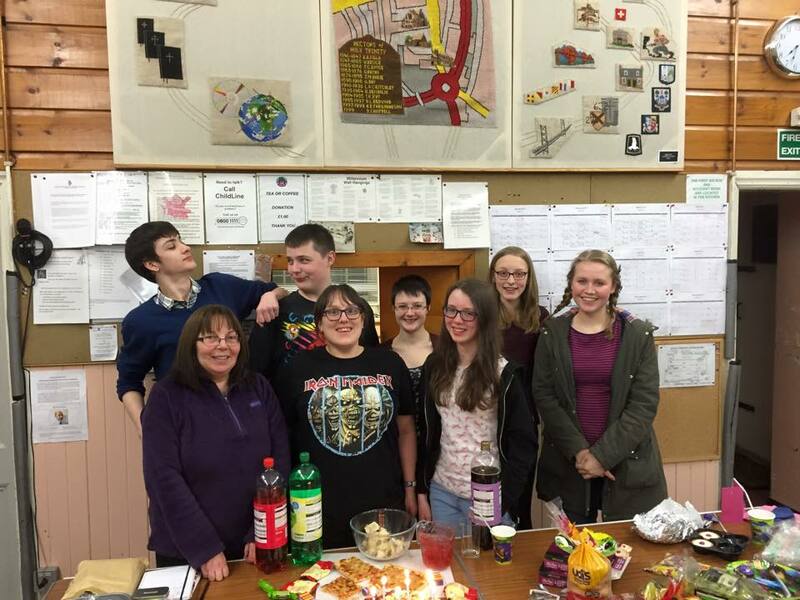 We have an active Young Church including Crèche that meet every Sunday, we also have a group for young adults, the Youth Fellowship meets weekly for a range of activities – for more info go to our youth and children sections. There is a range of social groups that meet weekly or monthly with a range of aims and a varied programme of events, flick through the website to find out more, please feel free to pop in to any of them. 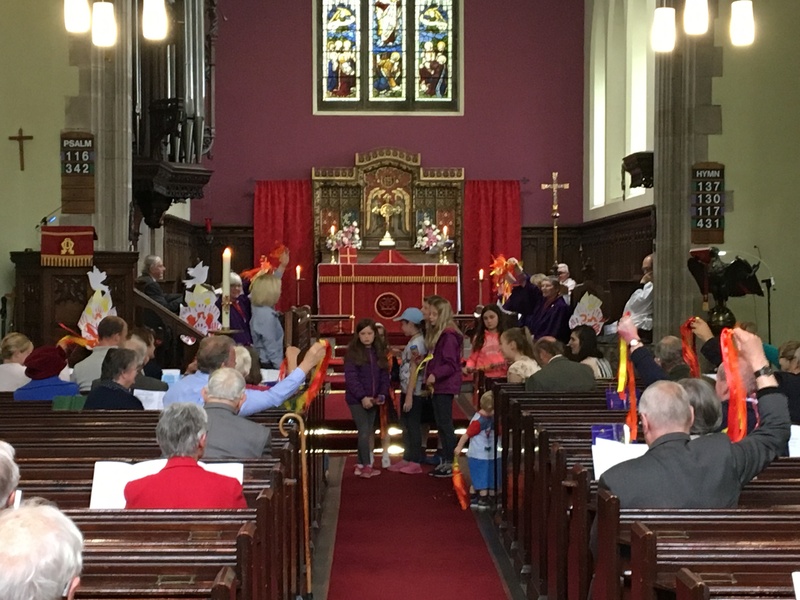 There is a variety of worship at Holy Trinity, from anthems to incense, PowerPoint to processions. We use Scottish liturgies with music from every century. Our aim is to ensure you quickly feel at home but also find sufficient challenges to move forwards in your spiritual life. Click this link for forthcoming events, or use the “What’s on” tab to see our range of groups and activities. 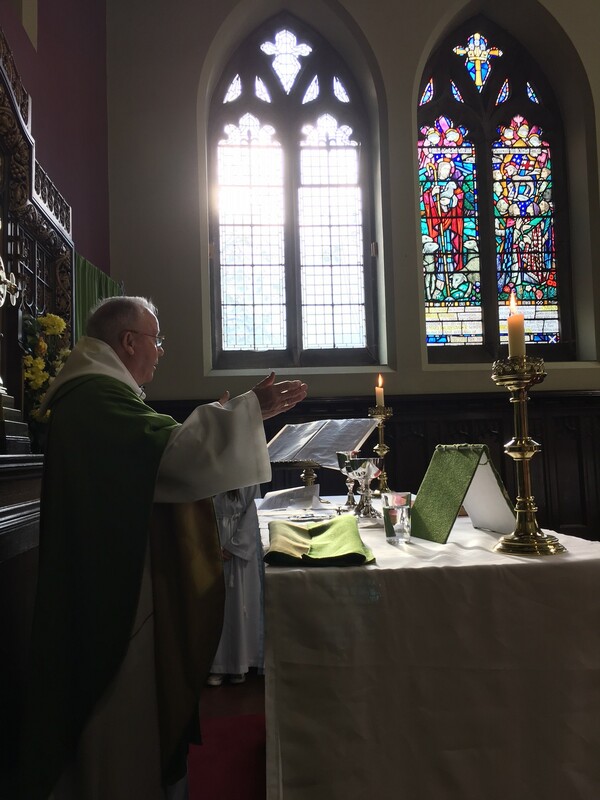 At Holy Trinity we celebrate God, aware that ours is a living tradition continually moving forward, and are looking for you to join us and play a part. There is a place for everyone in the life of our congregation. The Scottish Episcopal Church welcomes you! If you want to know more about the Scottish Episcopal Church please see our new introductory video below.